Buzz Jam pairs teams of computer coders with music artists to create new musical instruments for one unique performance. A 'hack day' is to a computer coder what a 'jam session' is to a music artist, Buzz Jam is a mixture of the two. Sony Music Entertainment is a global recorded music company with a current roster that includes a broad array of both local artists and international superstars. The company boasts a vast catalogue that comprises some of the most important recordings in history. It is home to premier record labels representing music from every genre, including Arista Nashville, Bazmark Records, Beach Street Records, Black Butter Records, Bystorm Entertainment, Columbia Nashville, Columbia Records, Day 1, Descendant Records, Epic Records, Essential Records, Essential Worship, Flying Buddha, Fo Yo Soul Recordings, Freesolo Entertainment, Kemosabe Records, Latium Entertainment, Legacy Recordings, Louder Than Life, Masterworks, Masterworks Broadway, OKeh, Polo Grounds, Portrait, RCA Inspiration, RCA Nashville, RCA Records, Relentless Records, Reunion Records, Sony Classical, Sony Music Latin, Star Time International, Syco Music, Vested in Culture and Volcano. Sony Music Entertainment is a wholly owned subsidiary of Sony Corporation of America.  We Make Awesome Sh is a world renowned award winning creative development agency working with clients ranging from Facebook to Microsoft, Rolling Stones to Kylie Minogue. From Web apps to interactive art installations. WMAS have various products such as AwesomeWall, snowbuddy and The Bot Platform used by millions of people all around the world.  Red Bull Studios is a non-commercial recording studio dedicated to supporting talent and creative projects. As a legacy of the Red Bull Music Academy, this unique space is an exciting addition to London’s music scene, offering a myriad of artists the chance to come in and explore their creativity for free. The studio has nurtured unsigned talent alongside welcoming legendary musicians, enabling musical creativity that may otherwise go unnoticed. Anyone with a good idea and the talent to make it happen could realise their musical ambitions in this state-of-the-art recording studio. 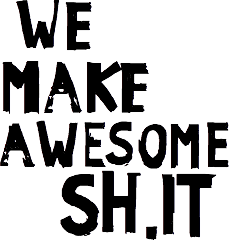 The professional network produced by and for young people in the media industry. We connect young media professionals through inspiration, insight and opportunities. 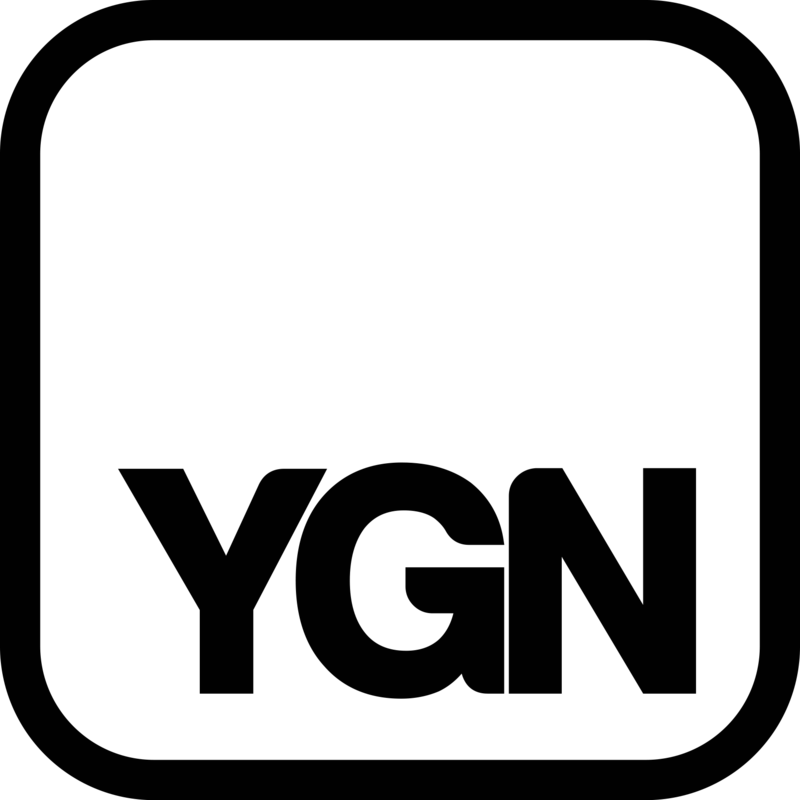 Young Guns Network was created by 18 - 30s in the music industry to connect with like-minded professionals through exclusive and inspirational events. Our network are entrepreneurs, executives and ambitious young people working in media with a 'positive hustle' mindset. WMA is a full service digital creative agency dedicated to helping Talent and Brands connect with their audiences. Creating remarkable digital campaigns, WMA has offices in London and New York and covers a number of digital disciplines including content creation, social media, digital advertising, online publicity and design & build.